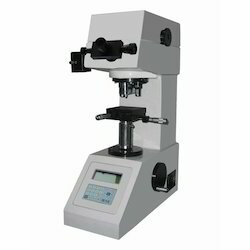 Our range of products include vickers hardness tester rvm 50 and computerized vickers hardness tester. 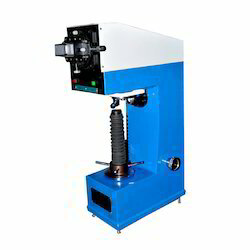 Since the inception of our firm, we are offering a quality assured array of Vickers Hardness Tester. Owing to their sturdiness, requires minimum maintenance, lightweight, and high performance, these testers offer accurate test results during the hardness testing of various metals. Owing to the knowledge of this domain, we are offering to our patrons a broad spectrum of Computerized Vickers Hardness Testing Machine.